I want to share an article I recently read about transforming your meals into healthier options. It’s about making the right choices that fits your lifestyle. 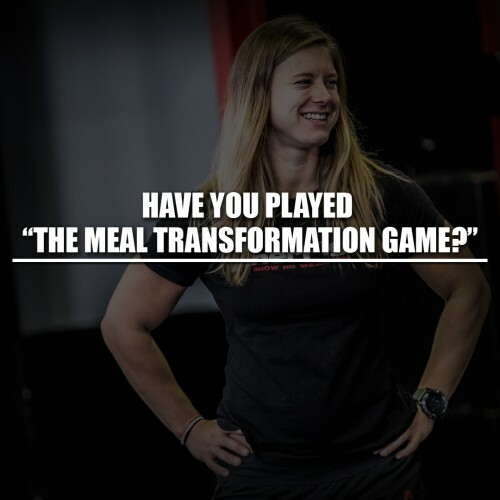 Meal plans and counting macros is not for everybody and sometimes all you need to do is change a few things to make your lifestyle healthier. You don’t need to weigh and measure everything, or count out your almonds. Ask yourself: “Is someone paying me to do this?” If the answer is no, you likely don’t need this kind of approach. You just need to think about what you’re already eating, and how you could make it a little bit better. This means fiddling and adjusting. Making small changes and improvements to what you already normally eat and enjoy, one small step at a time. Think about a spectrum of food quality rather than “bad” or “good” foods. Think of this as a game. How can you play “make this meal just a little bit better” in every situation? In which situations is that easier or harder? 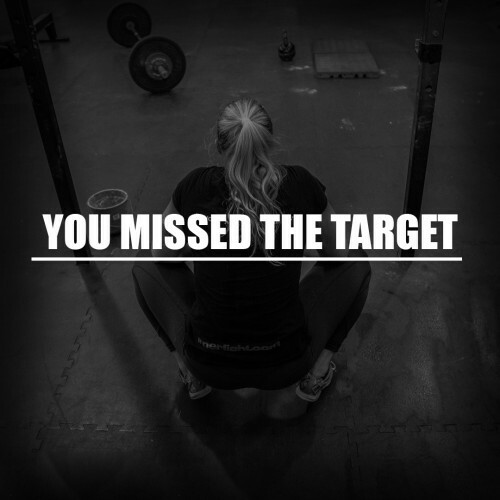 When your choices are limited (for instance, when you’re traveling, or eating at a workplace cafeteria), how can you shoot for “a little bit better” while still being realistic, and without trying to be “perfect”? Let’s say that your go-to breakfast is a whipped-cream coffee drink and a chocolate croissant. You pick it up in the drive-thru, and wolf it down on your way to work. This is your starting point. It’s not “bad”. It’s just no longer working for you. You’re getting indigestion from rushing, the croissant doesn’t hold you at all, and you’ve just spilled the coffee on your crotch while changing lanes. Now your game is to improve your breakfast just a little bit, starting with what you already have or do. Naturally, you’re still rushed and busy…so you eat your breakfast with some distractions, while scrolling through emails at work. But this is a solid start. Well done. At this point, starting out, the idea of a sit-down lunch feels flat out ridiculous. “Eat slowly? Who has time for that during a busy workday? Grab a burger and go!” Another “car dashboard” meal. Another stomach ache and regret. You decide you might want to play with this meal too. For lunch, all you have to do is take your homemade burger and its fixins to work. You still grab a diet cola from the vending machine to wash it down. You move from your desk to the lunchroom, where you socialize with co-workers. This slows you down a bit and helps you digest and relax. You’re having the burger without the bun, alongside a nice pre-prepped salad. Instead of staying at your desk or in the office, you take a break. You sit outside and get some fresh air while you enjoy your meal. For a drink, water’s all you need. It’s 8pm. You’ve just gotten home after an insane day at work. All you want to do is put food into your face and zone out in front of the TV. You can’t even imagine making anything more complicated than boxed macaroni ‘n’ cheese right now. Ketchup and hot dogs are as fancy as it gets. Meal transformation is not about reaching perfection. If you’re at stage 1, all you have to do is shoot for stage 2. Or stage 1.5. If you’re in stage 2, play with getting to stage 3. And if you’re stage 3, heck, you can stay where you are. You might never get to stage 4. Or it might only happen at times when you’re relaxed and have a little extra time. Stage 4 might only happen on Sunday night, whereas the rest of your week is a mix of stages 1, 2, and — if you’re super lucky — 3. And that’s OK.
How far you progress along the continuum all depends on what YOU want, what YOU need, and what YOU can reasonably do, right now. Over time, things can change.